There is no doubt about the fact that your home is a place you have always loved and would always do. You always make plans of transforming your home into the abode of your dreams. This is what makes you buying new decorative stuff and getting renovation of your home done every other year. Apart from many other things that together make a home, an ultimate heaven, walls are one vital element. 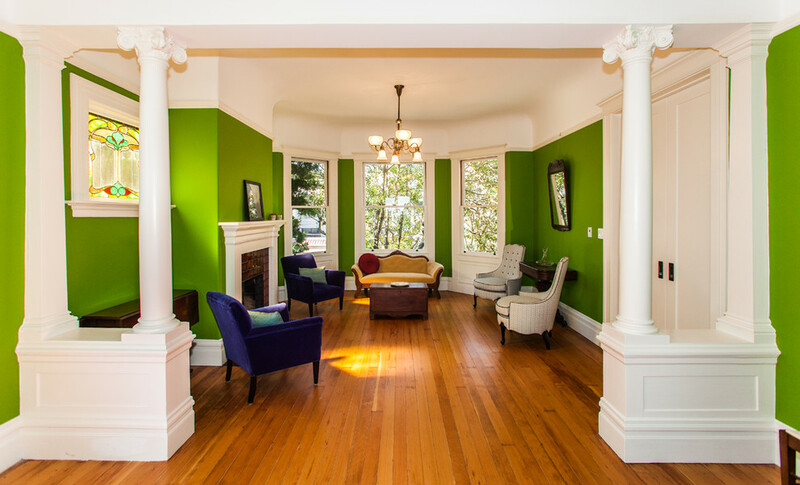 Without the help of premium finish and flawlessly decorated walls, one cannot ensure world class home interior. With a world class home, you always feel confident to live in and to invite your friends and family. Today we are going to discuss about various methods that can be used for creating awe-inspiring walls in your home. Made out of water proof vinyl, the wall decals have become the most popular way of decorating walls at homes as well as at the professional workplaces around the world. 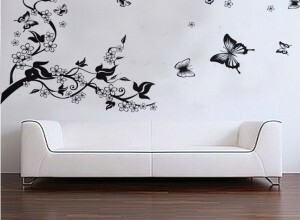 The luxury homes in Pakistan and all over the world are using these wall tattoos to create a perfect ambience. Searching in your nearby market you can find different types of wall stickers which are defined for special areas in your home including living room, kids’ room kitchen and so on. Even a more advance type of wall decals is washable that can help you keeping walls neat and clean. The patterns made out with the help of stencils can also help you giving your plain painted walls, an unmatchable touch. The patterns can be in many different geometrical shapes which include circular, square, triangular, polygonal and many others. The stencil patterns are artfully drawn by professional painters under the supervision of professional interior decorators in Lahore. The type of pattern is chosen in accordance with the type of room and the purpose of its use. Moreover, the pattern and wall colors are also chosen according to the type of room. With the help of wall murals, you can give an amazing effect to your room. No matter it is a drawing room, living room, a bedroom, kids’ room, dining room, a kitchen or even a corridor, you can create murals to give your rooms the look that is second to none. The murals can be hand painted or it can be a wallpaper mural for wall. You can choose the one that best suits you and give your wall a touch of class that could inspire you and your visitors in the years ahead. 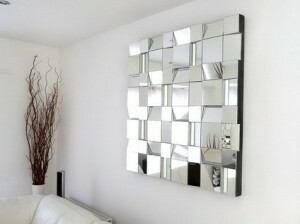 Sometimes, it is a great idea to play with the mirrors while decorating your home walls. Placing mirrors cut in different shapes and patterns, on the walls can create a look that is second to none. They can be plain or decorative mirrors depending on design you intend to create. The mirrors with decorative edgings are also a great way to give life to your walls. The larger mirrors on walls can help you giving your room a larger feel and look.